There’s plenty to do on summer holidays in Vaujany. full of charm because farming families have lived there for generations. There are 90km of marked trails suitable for solo and guided walks. These are a great way to experience the wealth of mountain flora and fauna! The Alpette cable car operates from July to September. Vaujany has a sports centre with swimming pool, sauna, steam room and fitness hall. 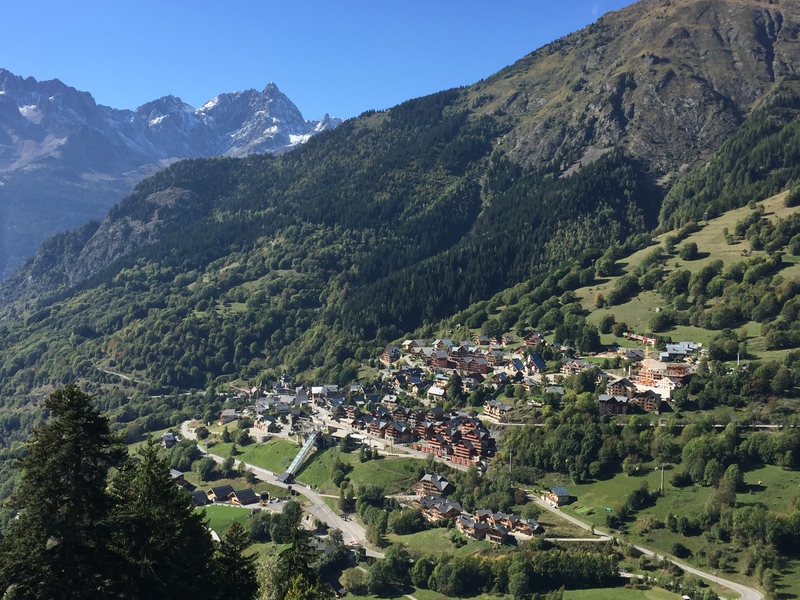 The children’s clubs in Vaujany are very active with professionally accompanied activities for youngsters including climbing, archery, tennis, and visits to the cattle herds with the shepherd. For water activities, the Verney Dam is just 5km away. 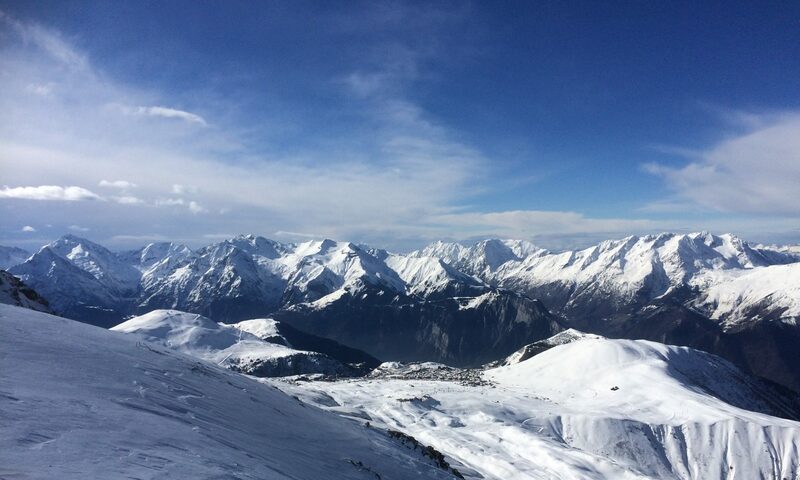 View summer accommodation options for Vaujany here.